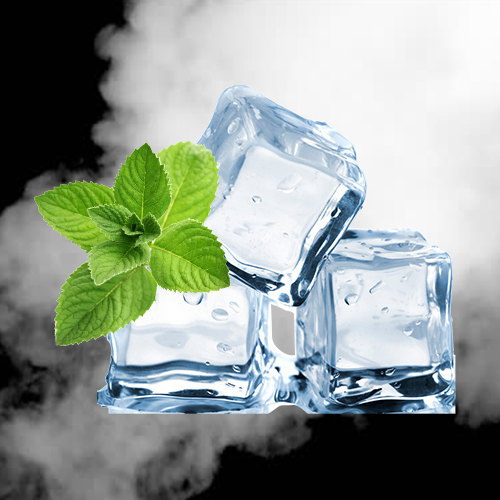 Like your menthol hit strong? 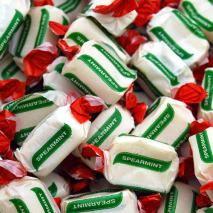 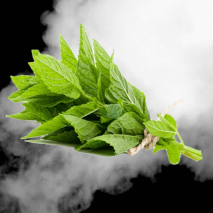 Double Menthol is the one for you! 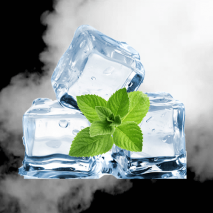 Perfect for mixing with fruity flavours to create your own custom menthol hit! 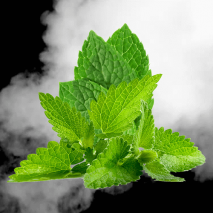 If you enjoy regular menthol e-liquids then get twice the kick with our Double Menthol liquid. 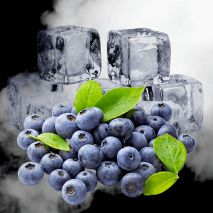 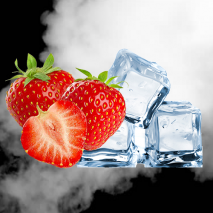 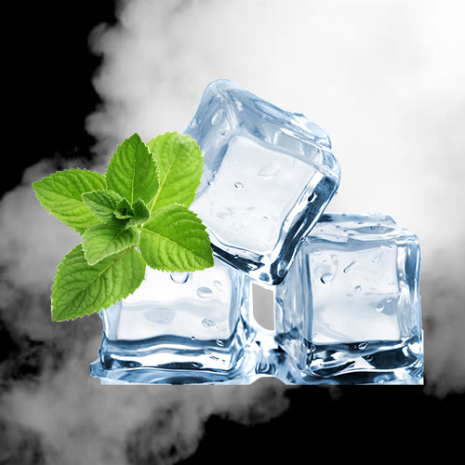 The inhale is super smooth with sea breeze coolness, whilst exhaling gives your throat a mild ice kick that satisfies. 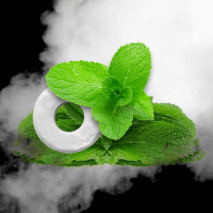 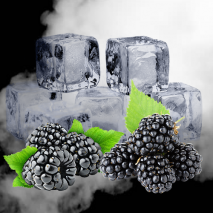 Double menthol e-liquid produces brilliantly thick minty vapour clouds and is also great for mixing with other flavoured vape juices if you require more of a minty taste.